When you become a parent there are certain brands you ebcome aware of, which you've never heard of before. JoJo Maman Bebe is one of those brands. I soon became a fan and it was one of the brands with items that I found myself constantly lusting after. 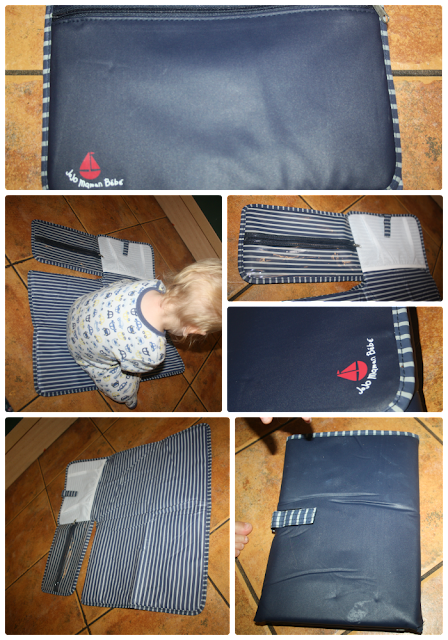 We were sent the JoJo Navy Stripe Mini Changing Mat for review. The bag is a lovely size and would fit in every size change bag. The mat folds and unfolds really easily. When unfolded it reveals the mat area for your baby/child to lay on and two pockets to store wipes, nappies and so on. When folded there is a zip compartment at the back which can store quite a few items in. I have a large purse which fits perfectly well in there. The material is really easy to keep clean and can simply be wiped clean with a baby wipe or antibacterial wipe. The quality is really strong and I can't see the stitching ever coming loose or the velcro or zips failing. An issue I have found with previous change mat's is that the plastic material can become worn and split but this feels strong enough that it wouldn't happen. I think the seperate sections help this as it is contructed really well. The design of this one is beautiful too. It costs a bargain-ous £9 and is available to buy at Kids One Stop Shop. We were sent this product for the purpose of the review. 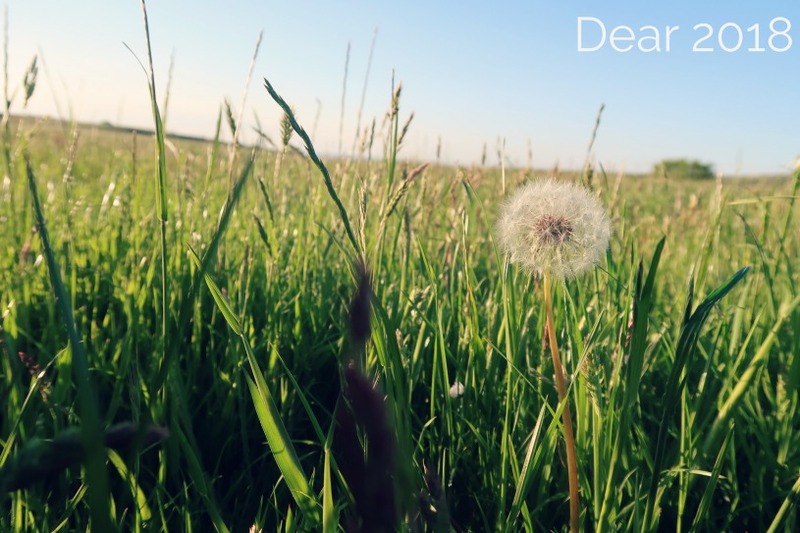 All words above are honest and my own.